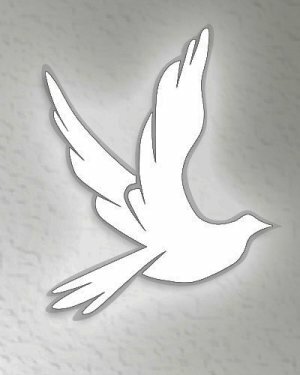 Loretta S. Yanick, 62, of Warren, passed away peacefully with her family at her side on Thursday, September 20, 2018 at 11:50 a.m. in her home under the comforting care of hospice. 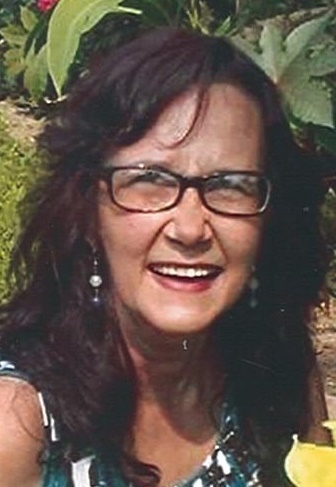 Loretta was born February 8, 1956 in Warren the daughter of the late Albert Hafner and Edna Van Horn Malone and was a lifelong area resident. A homemaker, Loretta was a champion pool player having come in 2nd place in her division in Las Vegas. She enjoyed singing and dancing, was an animal lover, had a major green thumb, was very creative and was a friend to everyone she met. Her memories will be cherished by her two children Keith Barnhart and Lesley (Howard) Agueda; two brothers Terry (GiGi) Hafner and Kim Hafner; five sisters Karen (Gary) Lubert, Peggy (Horst) Benz, Vickie (Graig) Ostetrico, Barb (Jim) Burden and Sherri Hafner; a granddaughter Jenna “Jitterbug” Agueda and by many nieces and nephews and great nieces and great nephews. Loretta is also survived by her four beloved cats Gizmo, Annie, Baby and Buddy and by her long time and devoted friend Pete. A caring cremation will take place under the direction of the Sinchak & Kaszowski Funeral Home with a memorial service to be held at a later date. The family suggests that memorial contributions take the form of donations in Loretta’s name to TNR of Warren, PO Box 2477, Warren, Ohio 44484. Family and Friends may visit www.sinchakkaszowski.com to view this tribute and share condolences to the Yanick family.